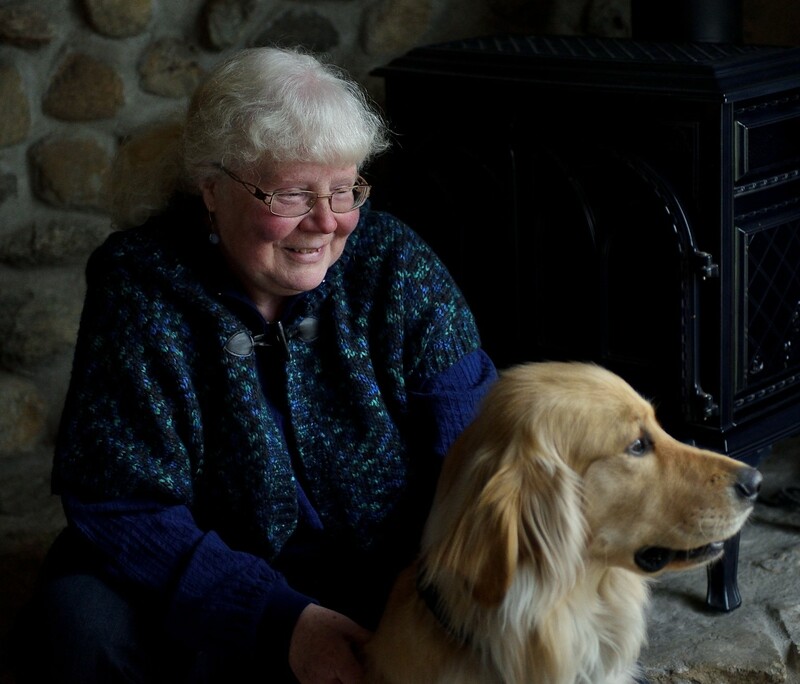 Kathryn’s love of the natural world inspires her work and she loves experimenting with new ideas and materials. 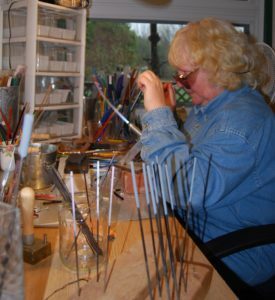 Kathryn’s unique glass beads are fashioned of Italian Murano glass, fine milled silver, fire and are handmade at her studio in “The Cuckoo’s Nest”. What you see captured in each bead is the artist’s attempt to mirror the beauty of nature surrounding her. Colours taken from the night time sky, silky water and fiery sunsets are reflected in each bead’s personality. Each bead is then crafted into wearable art intended to delight the wearer. 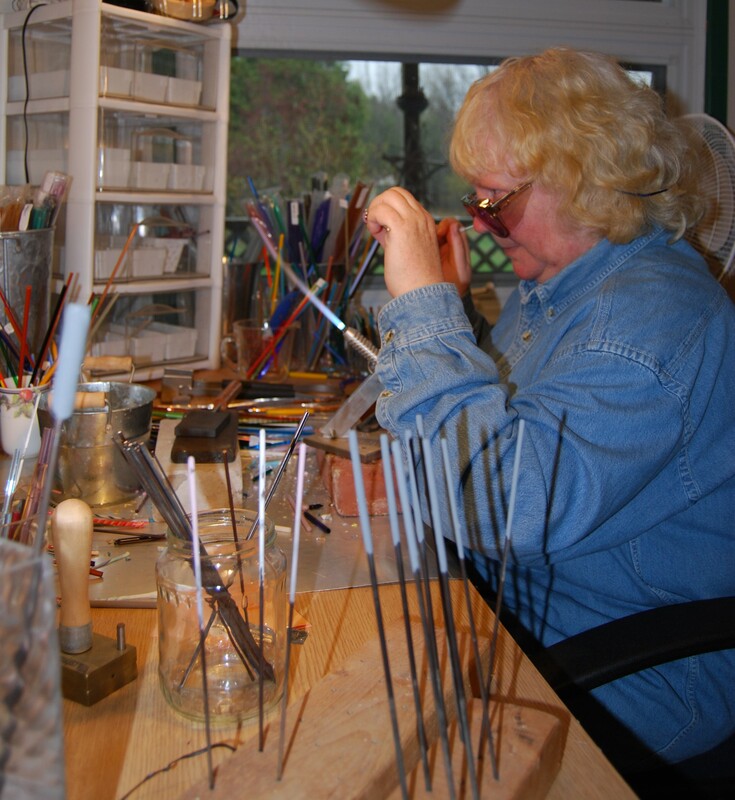 Kathryn has studied Lampwork Beads creation and is incorporating Precious Metal Clay into her designs. She has also taken Watercolour and Drawing courses through a variety of creative arts programs. Kathryn believes that the creative process is a journey and that all art forms compliment and enhance each other.